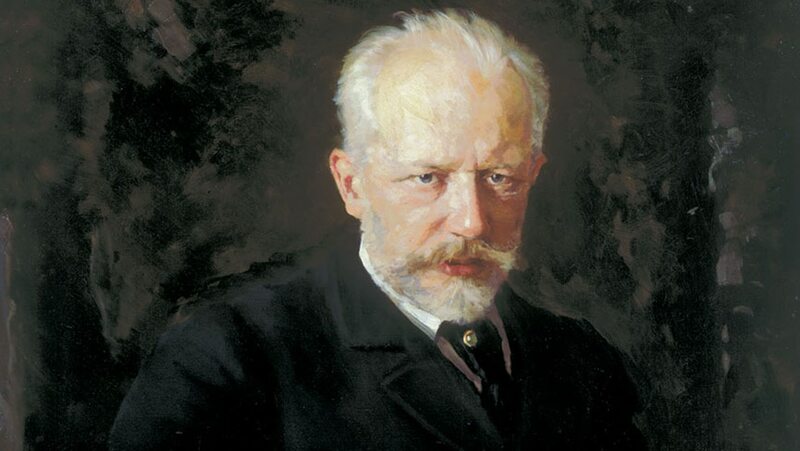 The musical content of Tchaikovsky’s Fourth Symphony, mirroring events in his life, is directly explained in his letters. As background, reflect on his difficult youth, his disastrous marriage, and the pivotal support of his longtime benefactress. Through his letters, chart the symphony’s narrative “story,” from the struggle against relentless fate in the first movement, told through dramatically contrasting musical material, to the passionately affirmative finale, which incorporates a deeply symbolic Russian folk song. fantastic introduction to the orchestral masterpieces. Brings history, stories, and passion to an understanding of the great works.